We advise our clients to change all their passwords regularly and use strong unique passwords for each site. Use a password application like LastPass to keep track of all your passwords. Assume that all your passwords have been compromised by Heartbleed. Now is a good time to review passwords and install stronger unique passwords. We advise our clients to change all their passwords and use strong unique passwords for each site. We want unique passwords so that a compromised site won’t give away the keys to all our sites. The worst password is something that’s guessable with a dictionary search in any language. One of the most abused passwords is “Password”. If you must use something you can remember then substitute special characters for letters. A Password Management tool like Last Pass will ease the pain of keeping track of multiple passwords, changing them and tracking their history. That’s not something anyone is likely to guess but it’s not easy to remember either. The Password Management tools remember these for you and even fill the credentials in for you on most sites. 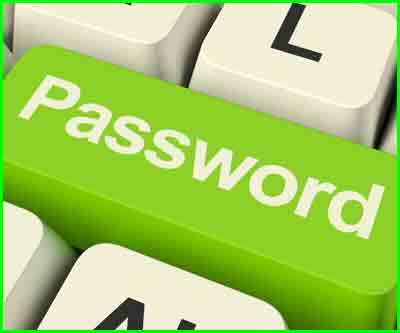 The management tools also make it easier to generate new passwords and remember them. Last Pass also has a Security check that will advise you on which passwords should be changed and how strong they are. Last Pass is free for PC & laptop use but you pay a nominal fee to use it on your mobile devices (e.g. phone). The cheapest option is to rent Office 365 Home. Here’s a possible scenario. Let’s say that Windows 7 shares some code with Windows XP and an exploit is discovered that effects both.